Erdogan argued that Turkey felt “abandoned” by the Western allies, the United States and the European Union, which have not shown the proper support and understanding for the political situation in Ankara after the coup attempt. “The whole world reacted to the attack against Charlie Hebdo. Our prime minister joined a rally in the streets of Paris,” Erdogan said, referring to the deadly militant attack on the office of the French satirical magazine in January 2015. Reuters reports that Erdogan’s comments reflect a shift in stance at a time when he is rebuking Western leaders for their response to the July 15 coup bid. Erdogan vowed to keep Turkey’s promises on the migrant deal as recently as July 26. “The European Union is not behaving in a sincere manner with Turkey,” Erdogan stressed, emphasising that the visa waiver for Turkish citizens was supposed to kick in on June 1. “If our demands are not satisfied then the readmissions will no longer be possible,” Erdogan underlined. Ankara agreed in March to stop migrants from crossing into Greece in exchange for financial aid being revived, the promise of visa-free travel to much of the EU and accelerated membership talks. However, the reciprocal visa-free access has been delayed due to a dispute over Turkish anti-terrorism legislation and concern in the West about the scale of Ankara’s crackdown following a failed coup. 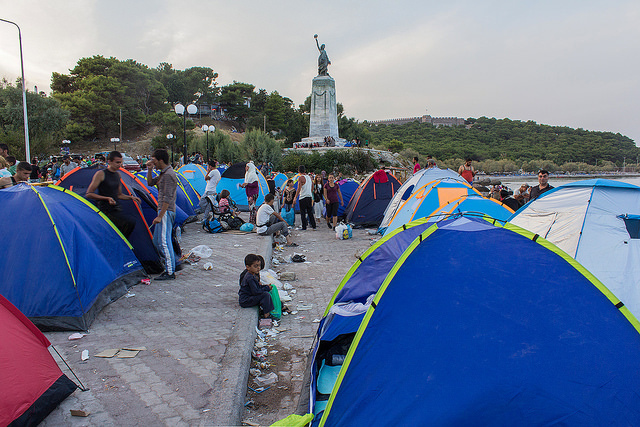 EURACTIV recently reported (28 July) that since the failed 15 July coup attempt, increased numbers of new arrivals had been recorded from across the Aegean Sea. Christiana Kalogirou, regional governor of the North Aegean, admitted that there was a difference in numbers and said that the country was “on the alert”. 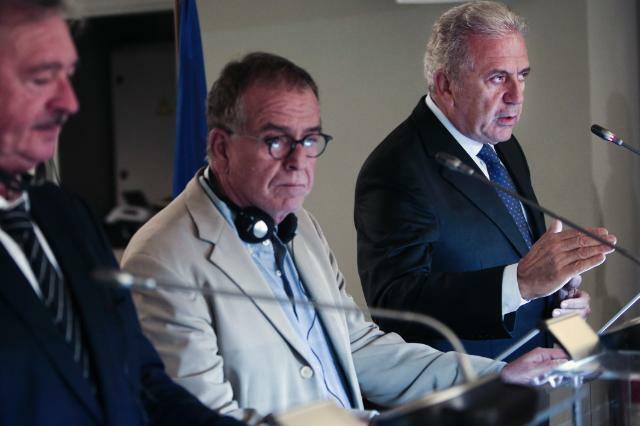 Greece’s Migration Minister Yannis Mouzalas on Wednesday (3 August) denied having called for a backup strategy – a “Plan B” – in case the EU-Turkey refugee deal collapses amid escalating tensions between Brussels and Ankara. In an interview with Germany’s Tagesspiegel, European Commission President Jean-Claude Juncker said it was important to keep the deal with Turkey on track. He noted that the EU should continue to work with difficult partners like Turkey “not because we like their governments but because we owe it to all those who would suffer if we fail to agree”. Erdogan added, though, that the Commission would not offer Ankara concessions on the issue of visa-free travel. 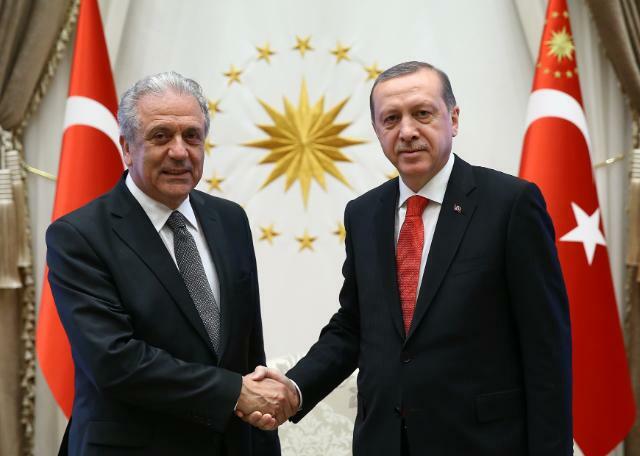 Meanwhile, EU Commissioner for Migration Dimitris Avramopoulos told Germany’s Die Welt that Brussels would be prepared in the event that the EU-Turkey migration agreement collapses. “The deal with Turkey is an important part of our work as regards tackling the refugee crisis but by no means the only part,” he stressed. Erdogan continued, saying that when Putin called him to express his condolences, he didn’t criticize him on the number of people from the military or civil service who had been dismissed. Referring to the much-discussed meeting with Putin, he stressed that the Russian Federation should be considered both a European and an Asian country. “The Western world tried to exclude Russia; we didn’t. We had this Russian plane incident (a Russian aircraft was destroyed by two Turkish aircrafts at the Turkish-Syrian border on November 24, 2015), but this August 9 visit had been planned long before the coup attempt. This meeting will mark a new step in the relations between our two countries,” he noted. Meanwhile, the head of the opposition Syrian National Coalition welcomed the meeting between Turkish and Russian presidents. Speaking at a press conference in Istanbul on Monday, Anas al-Abda said Erdogan’s visit would be a “positive step” for the solution to the long-standing Syrian crisis that claimed hundreds of thousands of lives. 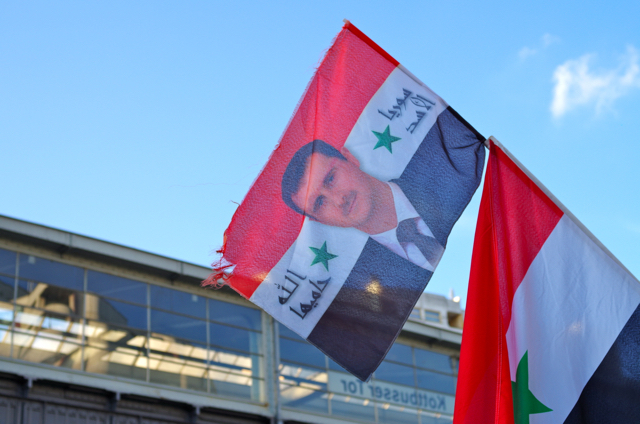 “We consider the Turkish president as a key ally of the Syrian people; he has a chance to propose ideas and initiatives to Russians and to explain them the current situation in Syria,” state-run news agency Anadolu quoted al-Abda as saying.